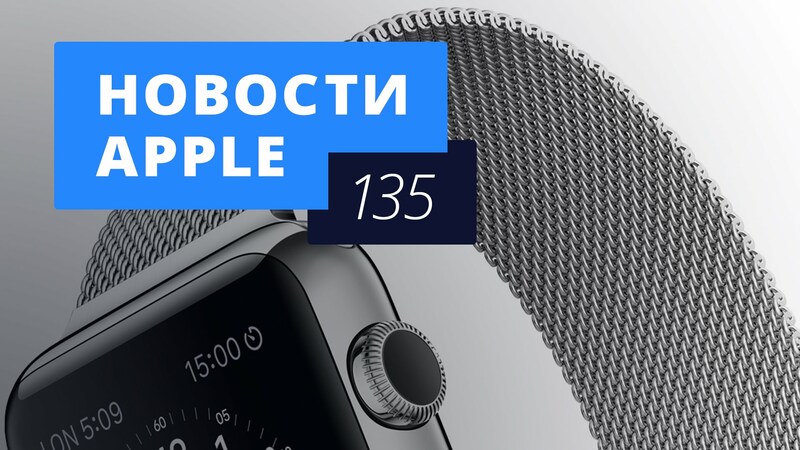 We present to your attention 135th edition news program “news Apple”, where every week we talk about the most interesting events from the world of Apple and our website. Today we will talk about the straps for the Apple Watch, the rumours of a new 4-inch iPhone, application Indoor Survey from Apple and more! 1. 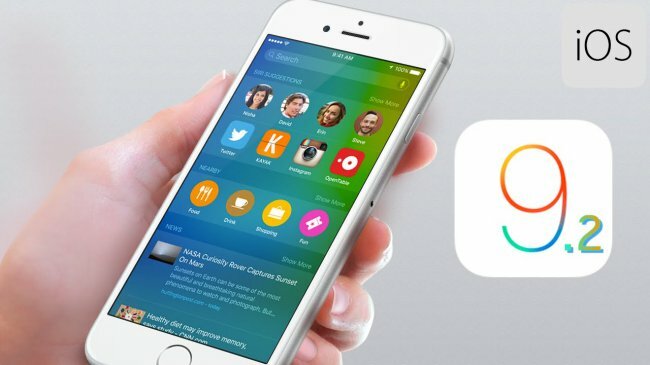 This week Apple released the second beta of iOS 9.2 for developers and public beta testing. This time the changelog is rather interesting: the engineers focused on bug fixes in working with the Apple Watch, including solving problems with music sync, wireless connections, Wi-Fi, the stability of the Safari browser and play audio over USB in the car and video files on the device itself. 2. The second beta the other day and got a desktop operating system OS X 10.11.2 El Capitan. Any serious innovations are missing, but have been fixed various bugs and errors and improves stability of applications such as Photos, Calendar, Notes, and Spotlight search. 3. Apple has refused in due time from the use of maps from Google, does not stop to work on creating our own positioning systems. 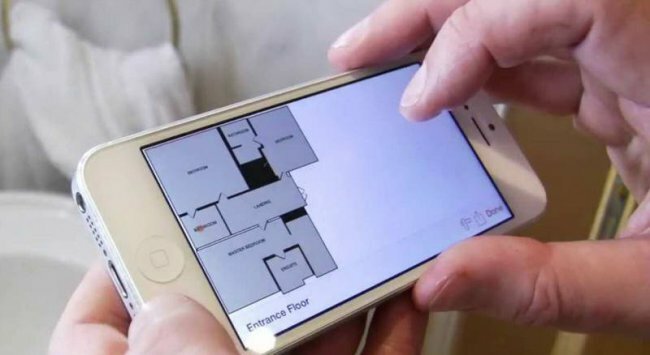 In particular, recently in the App Store “lit up” a unique application called Survey for Indoor navigation in buildings. Interestingly, the program does not require any additional devices, functioning solely on the basis of integrated sensors and scanning the data of the RF signal. The first step to create a similar navigation system Apple made in 2013 by acquiring startup WiFiSLAM, which was engaged in the location. With the help of expertise engineers of the company made possible the tracking of location by synchronizing the device with the satellites GPS, and nearby Wi-Fi networks. However, this technology is not unique. The authorship of similar inventions owned by Nokia, but then had no need of popularity. 4. Apple Watch started to sell, when the market had plenty of offers from other manufacturers. However, what really distinguishes the Apple Watch from many is the variety of choice. Customers could not only choose from 3 models hours, they were offered a variety of straps. It was a clever move of Apple, which worked, according to a recent survey Wristly. 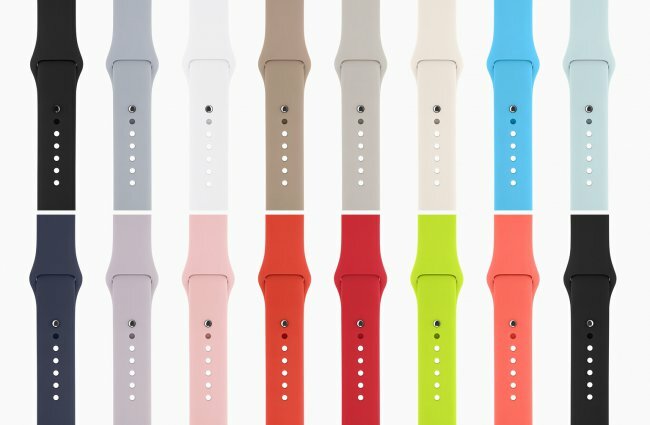 The responses showed that the majority of users are delighted with interchangeable straps. While three out of four respondents use the sports strap. 61% is owned by one strap, and at 25% for several of such straps. The popularity of sports straps, probably due to their low cost. The second most popular is a Milanese bracelet preferred by 11% of owners of Apple Watch. This is the most accessible metal band. In third place is a prefabricated metal bracelet. It has attracted 6% of users hours. As for satisfaction from the device, 46% admitted that they will be very difficult to abandon the use of Apple Watch, and 39 percent are less categorical, but also not in a hurry to take off the watch. 5. Many Apple fans don’t despair and continue to wait for the 4-inch iPhone. Apparently, their hopes were not in vain, and in 2016 we will see the return of the form of the coveted “Apple” smartphone. Analyst Ming-Chi Kuo this week reported that Apple is planning to release a modified and slightly modified iPhone 5s with its A9 processor. In this case, unfortunately, the 3D Touch is likely to bypass his party. Reason not to trust Kuo no, since all his previous statements were very accurate. According to him, Apple cannot ignore the wishes of hundreds of thousands of users who prefer smartphones with reasonable screen sizes. 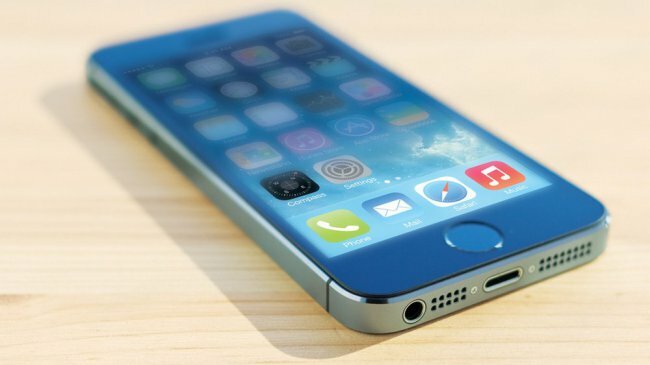 Most likely, the production of the new iPhone 5s will begin in the first quarter of next year, and in sale it will arrive closer to the summer or autumn. However, the release date may be significantly biased in one direction or another so as not to interfere with the sales of the iPhone 7, which will debut in September.